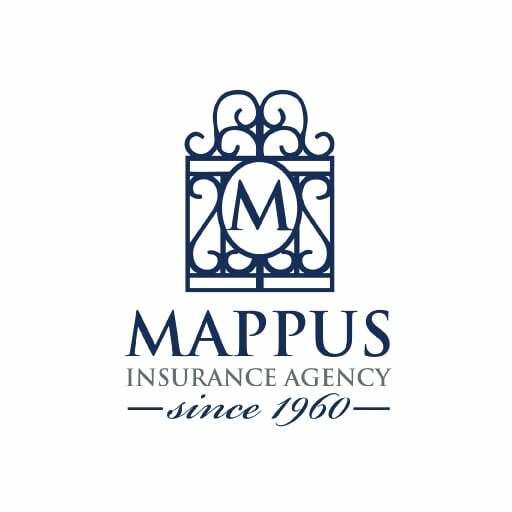 Earthquake Insurance | Mount Pleasant SC | (843) 763-4200 | Mappus Insurance Agency Inc. 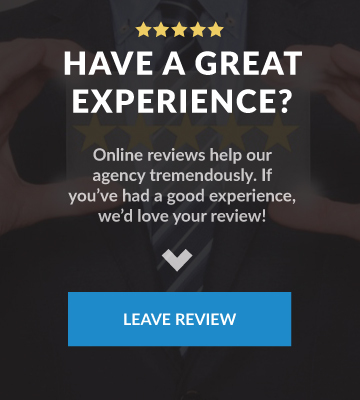 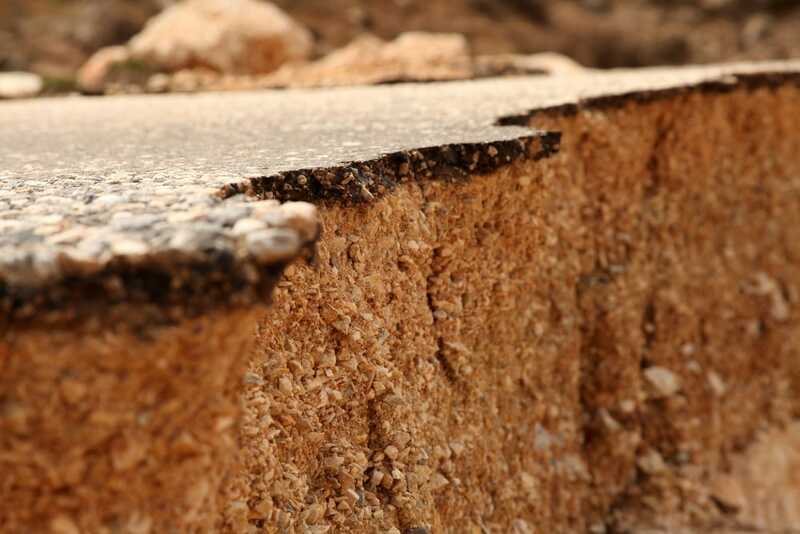 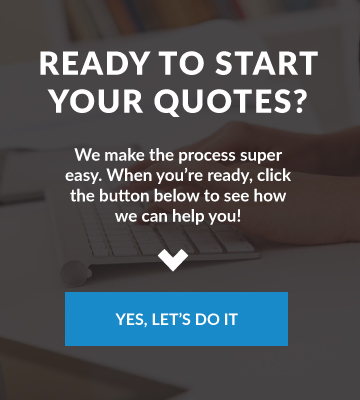 Looking for Earthquake Insurance in Mount Pleasant? 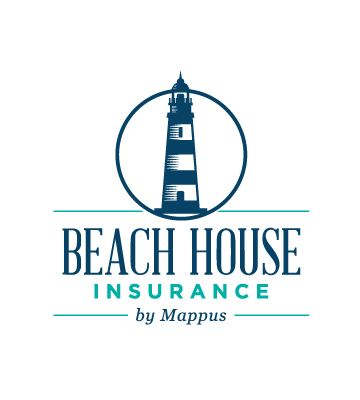 At Mappus Insurance Agency Inc., we take protecting your house very seriously, and that means not leaving any stones un-turned.